Learn about decorating a memory box or DIY time capsule. Preserve your favorite mementos and memorabilia in something special. Remember your favorite tv shows as a child, or your favorite shirt you could not get rid of? What other items in your home currently define who you are and what you like? You have had many people influence your life throughout the years. Who has poured encouraging words into your life to motivate you to be where you are today? Who has give you heirloom items and asked you to remember them whenever you hold or wear this sentimental item? What achievements have you made and hope to do yet in the future? Write out your bucket list or write a “Message to the Future” letter to yourself, making predictions about how many kids you will have in the future or where you will be in your career 20 years from now. Just start collecting your items first, no matter what you will use. If you do not start, because you are too worried about what container you will use, you will never complete this awesome and fun project. You may not even know how big of a container you will need until you gather everything you want to save first anyways. We always make sure to recommend you at least find something that will hold a newspaper. It will be interesting 20 years later to open your memory box or time capsule and read about what life was like when you put this creative craft together. This will likely be a memory box that you hold on to for the rest of your life. For someone who cannot make up their mind of the most important items in their life to preserve in their memory box or time capsule, we recommend you use a nice trunk with a lock or decorative wood box. Think about what you are making your memory box or container for. 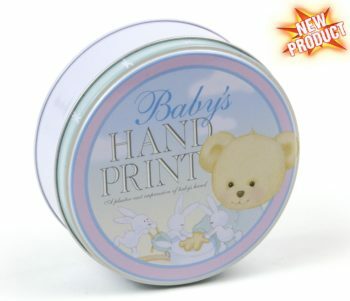 For example, is this for family keepsakes, school or graduation, personal life journey, New Year’s, etc? The ideas are limitless. 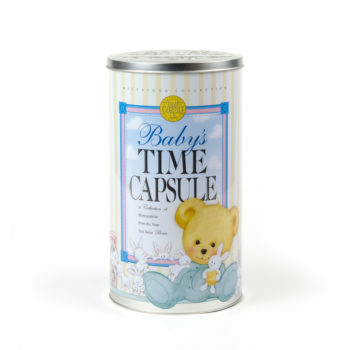 Make your own large time capsule sticker to put in the middle of the DIY time capsule for what this is for. 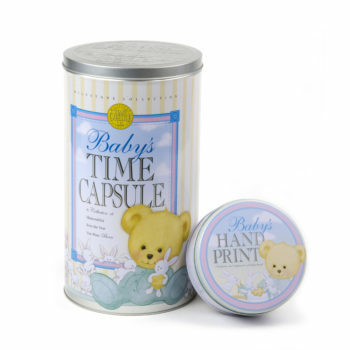 For example, “Family Time Capsule.” Then, print off other photos or artwork that you want on sticker sheets to decorate the outside of your memory box or DIY time capsule. Use decorative scrapbook paper as your background to wrap around your memory box or DIY time capsule, then put your photos on top of that. You can also write, draw, or paint on the outside of your memory box or DIY time capsule. Finally, fill your memory box or DIY time capsule with whatever you want. Take a look at this inventory checklist to give you ideas of things to put in it. 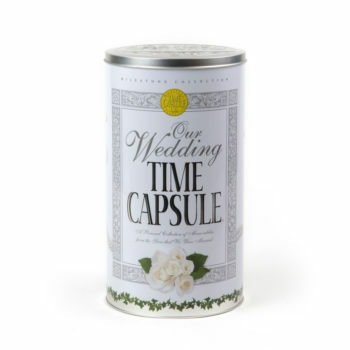 In 20, 30, or 50 years re-open your memory box or DIY time capsule and reminisce what life was like when you put it together years ago. It will be interesting to see how far you have come in life.